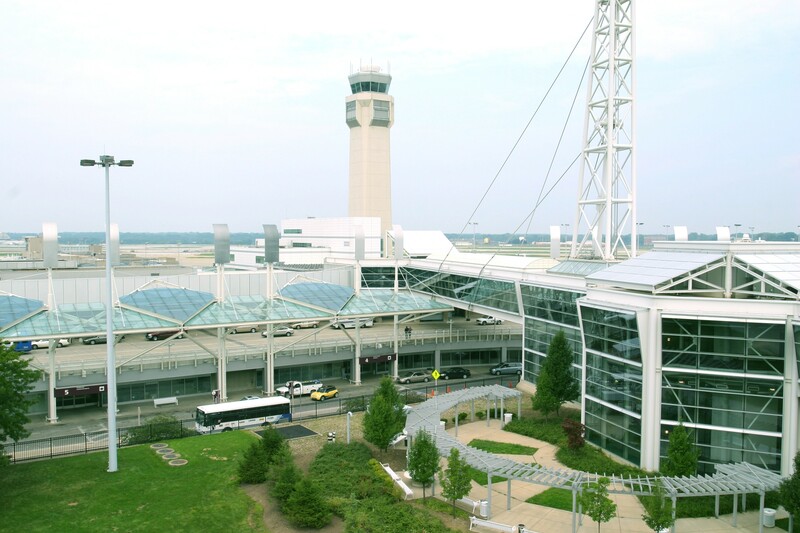 Looking for secure and discounted Cleveland Hopkins International Airport parking? Then youâ€™ve come to the right place! Starting at $4.50 per day including complimentary shuttle to and from CLE. Book2park.com selects their partners very carefully to provide you with the best parking experience! 2 Birds Shuttle and Detail is located in Brookpark, Ohio. 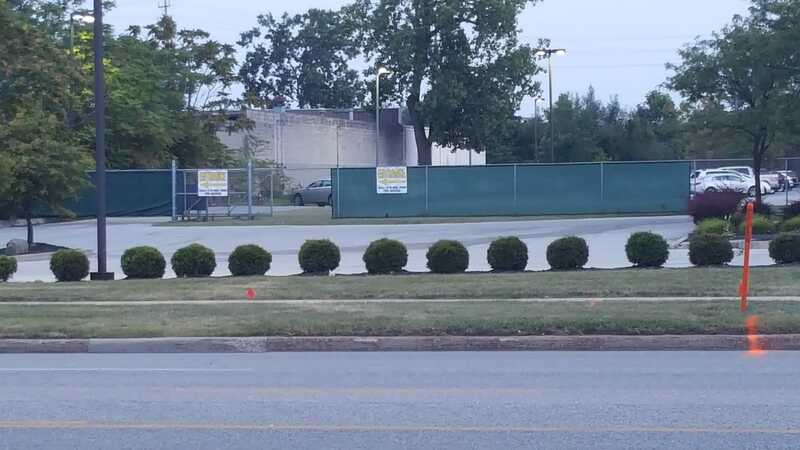 We transport customers from our fully gated and secure parking lot in Brookpark, only 2 miles away from CLE Airport. Our shuttle service is available to you whether you are going to work, visiting Cleveland, or catching a special event in the downtown Cleveland area. Our shuttle service is a great alternative to the high prices of parking in downtown Cleveland. only 5 minutes away from CLE Hopkins International Airport! Once you have made the reservation via web reservation form a 2 Birds Shuttle will pick you up during the prearranged pickup time to bring you back to your car. ***PLEASE CONTACT 2 Birds Shuttle and Detail upon arrival to confirm shuttle status. we share this facility and they are not to question our neighbors about our location. If there are questions about directions they should only call 216-905-3680. Shuttle Hours: 4:30 AM - 11:30 PM every 30 min. 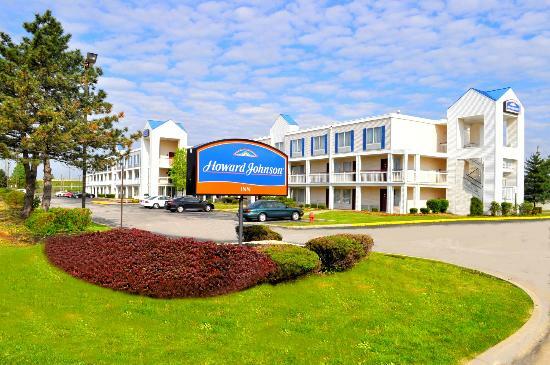 Minutes From Cleveland Hopkins Airport and Downtown Cleveland Conveniently located off Exit 237 on Interstate 71, Howard Johnson Inn Cleveland Airport hotel is just 13 miles from downtown Cleveland and minutes from Cleveland-Hopkins International Airport. Our pet-friendly Brook Park, OH, hotel is near Progressive Field and offers all the amenities to make your stay enjoyable, including free Wi-Fi Internet access and Airport parking. Airport Parking Express Cleveland Hopkins Airport, Great long or Short term parking service. This location shares the address with the RTA Brookpark station and neighbors Hatties Doggie Day Care and Boarding. Also, we are right across the street from Boss Pro-Karting. We have a secure location that has 24 hour surveillance. Located less than 0.2 miles from the airport your ride will take less than 2 minutes! Shuttle on demand 24/7. We are positive you will be pleased with our service give us a try. Please call 212-216-2727 for directions and for shuttle requests! ***DISCLAIMER***: Please book reservation prior to the day of departure. Reservations booked the same day will not be honored.